We specialise in support services which can be a vital help for those who live alone and require other types of assistance and support. 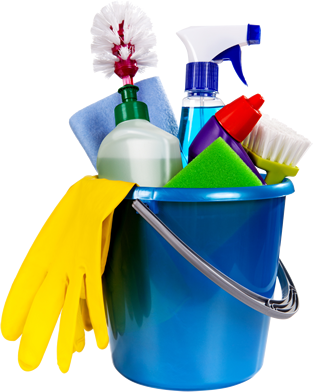 We provide a weekly, fortnightly or ad hoc one off cleans to our clients requirements, maintaining your home to a good standard. 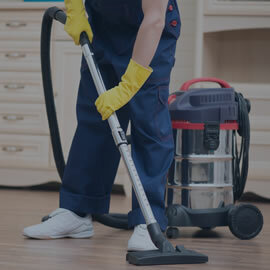 MINI MAID LTD HAS BEEN ESTABLISHED SINCE 1997 AND WE REALLY TAILOR OUR WORK TOWARDS YOUR NEEDS. Mini Maid Ltd has been established since 1997 from humble beginnings as an ironing service and blossomed to where it is today. We undertake commercial and domestic cleaning, care support and still maintain a well established ironing service. 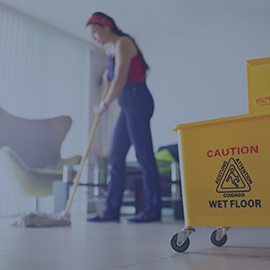 All our staff are qualified in the areas that they actually work, customer care, cleaning operations, qualified first aiders and paediatrics, who are also fully CRB checked. Our commercial and domestic clients have completed testimonials for the company, which are available to view on the site. Our clients are at the forefront of the company and we are tailored to meet the demands and the needs of our customers. Which makes us different from other companies. 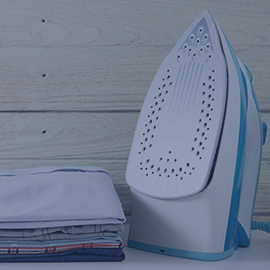 Whether you require weekly ironing services, pre-holiday family ironing or just a one off to help clear a backlog, we can provide a professional ironing service to suit you. Are you one of the many who detest ironing? Well why not let Mini Maid Ltd take care of it while you let out some steam. organised and healthy environment that exudes a professional and dedicated attention to detail attitude. It’s often the small tasks that get noticed and instil a sense of confidence in your business. Mini Maid we exist to help you keep as much of your free time as possible. With modern living comes the responsibility of hard work, long hours, and goals orientated by working. We provide landlord services for properties assisting the landlord to prepare a property for either renovation work or for handover to new tenants. We offer secure and honourable key holding services which allow out of hours cleaning access to ensure discreet hygiene management. We now specialise in support services which can be a vital help for those who live alone and require other types of assistance and support. Relax, you can stop thinking about it – rescue is at hand! Whether you require weekly ironing services, pre-holiday family ironing or just a one off to help clear a backlog. "I hereby confirm Mini Maid has been one of our most trusted contractors over the past two years"
"As a company that strives to be a world class manufacturer that has been featured on many press and media releases we set a very high standard when it comes to cleanliness and mini Maid play a major role in our success." "In my view, Doreen Thomas is not only highly competent and organized; she is more importantly a sensitive, caring and thoughtful person worthy of complete trust. Rare indeed!"